Undoubtedly, email is one of the most powerful marketing channels when it comes to driving patient engagement and improving the bottom line. In fact, according to the Direct Marketing Association, email has an ROI of around 4,300 percent. This is because your patients’ email inbox is their personal online environment, and having an interaction there provides you with the distraction-free attention that you cannot get on social media. Emails can be a gold mine for healthcare marketers who use it ethically and effectively. As a communication tool, this medium is so versatile that it can accomplish virtually any marketing task, including lead nurturing and making direct sales. Email’s long-standing success means that everyone is using it. However, standing out from the crowd means innovating and creating the best email marketing campaigns for your target audience. While there are lots of “how to” resources available on the Internet, sometimes organic inspiration is what you need to get the creativity flowing. Email is a powerful marketing channel with the potential to deliver conversions at relatively low cost. However, in order to see results, you cannot allow your email campaigns to stagnate. Engaging content and secure delivery are key to keeping patients tuning in to your practice despite the noise generated in the digital space. The goal of these emails is branding and storytelling, rather than converting a lead. Their purpose is to keep existing and potential patients interested and engaged with the brand, even when they are not in a mood to schedule a consultation. When your patients are finally ready to book an appointment, they will already have an active relationship with your brand. You can be creative with these emails and consider adding visuals or links to audio and video content. One of the examples of an engagement mail is the Welcome email. Welcome emails are the first email your patients receive after they have shared their email address. This is their first interaction with your practice, so make it memorable and worth their while. According to a study from Experian, people are more likely to open welcome emails compared to other types of promotional emails. The welcome email should make your branding clear. Because the welcome email is high-engagement, it also works as a transactional email. The same Experian study also found that welcome emails have more revenue per email than other types. This is why it is typical for welcome emails to offer discounts to new customers. One of the most powerful ways to use email marketing is to generate new leads. 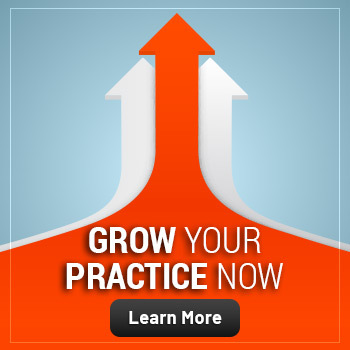 After the welcome email, you can now position the patient based on their interest in your practice. The primary purpose of this campaign is to convert your leads into patients based on their interest. If they opted into your email list, it means they have some trust for your brand. At this level, you need to determine if the potential patients are available to make a move. Nurture and build a strong relationship with them by offering valuable content. You can also include discounts and coupons in your emails to move them to the appointment stage. Nicely created and trustworthy messages can make sudden inroads and lead to lucrative deals. But remember to keep best practices in mind when reaching out to your patients. You must be targeted in your approach. While it is acceptable to use templates to determine the structure of your emails, they should read as if they were written from scratch. A great way to ensure personalization is to use an online tool that captures specific user insights by tracking their behavior on your practice website. In the email’s subject line, call out something relevant to the reader, such as a specific pain point. Then provide strong hints about your product’s benefits; a one-sentence case study works well. Close with a brief call-to-action, offering helpful and personalized content or a consultation. In order to improve ROI, it is advised to send at least two or three follow-up emails to potential patients who do not respond right away. You can also consider sending educational emails in order to provide your patients with the knowledge that is connected to your practice or service. The key to this kind of email is to offer healthcare tips and updates that your patients may want to read. You can help solve problems they may have or obstacles they may need to overcome. These emails help strengthen the relationship and nurture trust between your practice and your patients. These emails usually come in the form of health updates and tips. Educational emails are a great way to familiarize your patients with your products and services. This can be especially useful when it is unclear how your practice or staff can help your patients address a health issue or attain a goal. Updating your patients on healthcare issues can also help them make quick positive changes in their lives that they can associate with your practice. You can even update your patients on how your products or services can help them improve their health and lifestyle, and include links and customer reviews of the products described in the video. Emails that offer healthcare tips highlight your commitment to patient service and will tell your patients that you are thinking of them. You can also follow through with the message by adding your contact information to the email. However, in order to increase the open rate of your emails, you need to understand what content is in demand. Consider what kinds of information your target audience will enjoy receiving regularly. Educational emails work best when targeted. You can consider creating multiple emails and segment them by patient persona, appointment and illness history, and patient behavior. When you launch a product or service, your existing patients should be the first to know. You already know that these are your most engaged patients, so sending new product announcements is a fantastic way to jumpstart your sales. 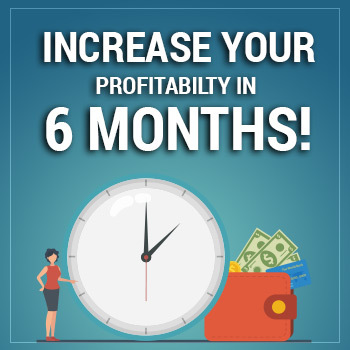 You do not even have to wait until the product launches to send a new product email. In fact, it can be a good idea to build up the anticipation beforehand and send out teaser emails for your upcoming product launches. Emails announcing a product or service are important for getting the message out to patients. The purpose of these emails is to drive readers to want to find out more. Attractive graphics and bold images are an important part of this type of email. But equally important is the compelling content of the email, detailing the new and exciting features of the product. There is no better marketing than word-of-mouth recommendations. 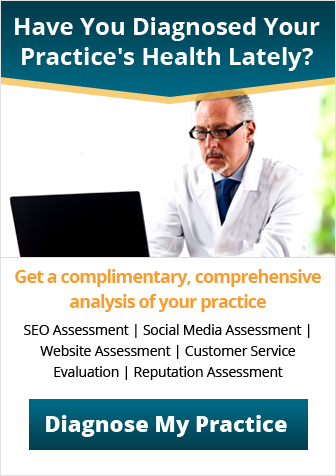 Take your email marketing to the next level by using it to feature and promote positive reviews from actual patients. Testimonials can be nicely integrated into welcome emails that are sent early in the patient journey. Including positive reviews in your emails can help spread the good word. You can use Facebook, Twitter and other social networks to collect reviews and use them later. In addition to sharing positive feedback, you can send emails requesting your loyal patients to write an encouraging review of your practice. 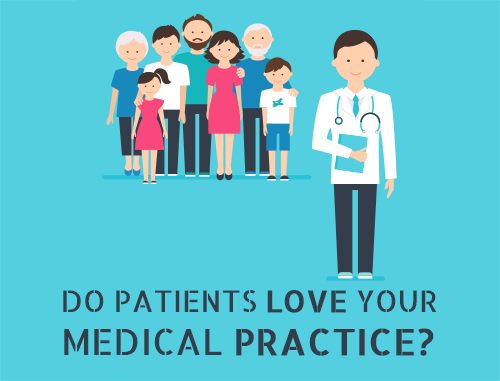 When a patient is satisfied with a practice, he or she will be more than happy to oblige. These good reviews will serve as social proof that can help build trust and confidence among potential customers. 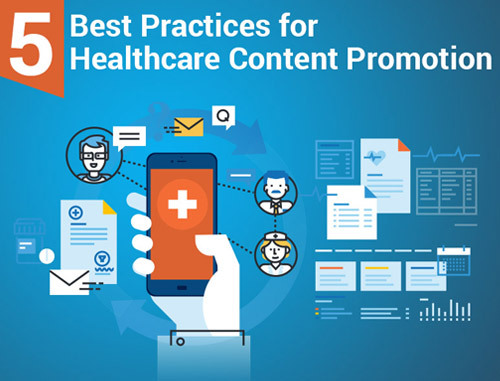 Positive reviews from your existing patients make your emails more effective, since the presence of reviews can increase click-through rates by 25 percent. 1. Put security first: One of the biggest differences between healthcare and other industries is the importance of privacy. Always remember that even a general message can be viewed as personal information by many patients. Most patients are worried about the data that healthcare providers possess. The key to long-term marketing effectiveness in healthcare is trust. Therefore, you should start by ensuring that all your systems and processes are secure. Also, as much as possible, use email marketing tools that are HIPAA-compliant. 2. Build opt-in lists: Growing your email list using quick methods, such as buying databases or swapping information with other practices, may seem like a good idea. Our advice: Refrain from doing it. Building your own lists only via opt-in – where patients agree to receive email communications – is more time-consuming, but it is the best and the most sustainable approach. This is because the quality of these lists is better. You will notice higher engagement and fewer unsubscribes over time. 3. Pay attention to email frequency: Sending too many emails is the biggest mistake most marketers make. 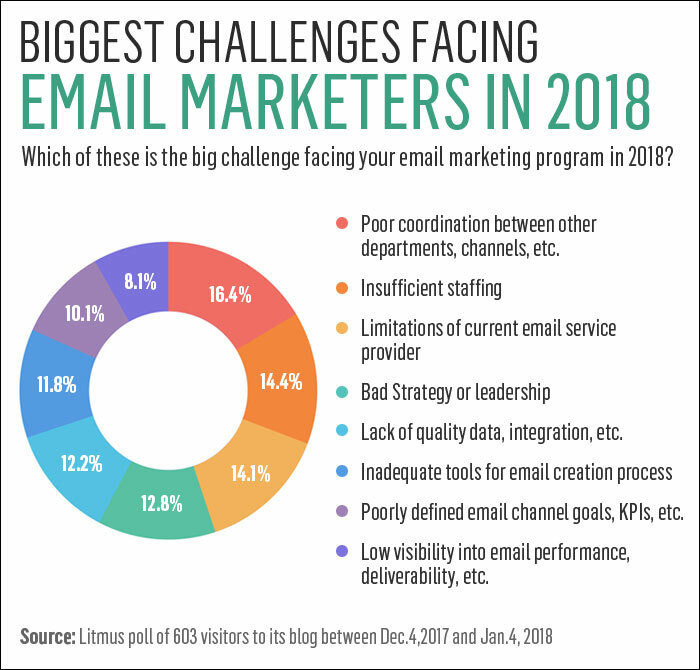 When asked why they unsubscribed from receiving communications from their physicians or healthcare facilities, most patients said the biggest reason was too many emails. If you want to improve patient engagement levels and ensure that your email lists remain stable, be mindful of email frequency. 4. Embrace automation: Most email services let you automate timing of sending emails, making it possible to send emails to different patients at different times according to their preference. These email services allow you to split-test various elements of emails, and they let you configure emails in such a way that one event triggers another. 5. 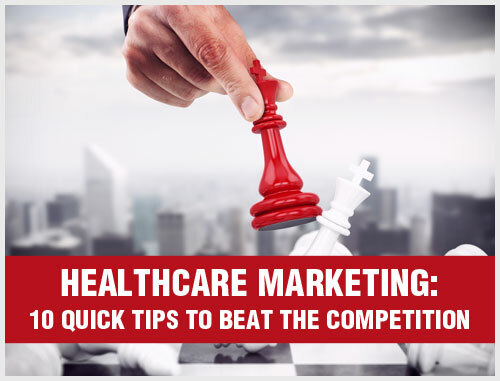 Segment your lists properly: Nearly 51 percent of healthcare marketers rank segmentation as the most effective marketing tactic. This is mainly because of relevancy. The more segmented an email list is, the more relevant will be the messaging, and the more likely the recipient will take action. In order to engage your audience, you must segment your lists properly and provide the most relevant messaging possible. The best time to send an email is between 10 a.m. and 11 a.m. The best weekday to send emails is Monday, and the best weekend day is Sunday. The best day to send emails for high open rates is Tuesday. Considering the time of your target audience is critical. For instance, the time zone of California is different from that of Florida. It is important to identify where your target audience is based and use that knowledge to optimize the timing and frequency of your emails. Email is not dead yet! Email marketing is here to stay, and it must be a part of your overall healthcare marketing strategy. 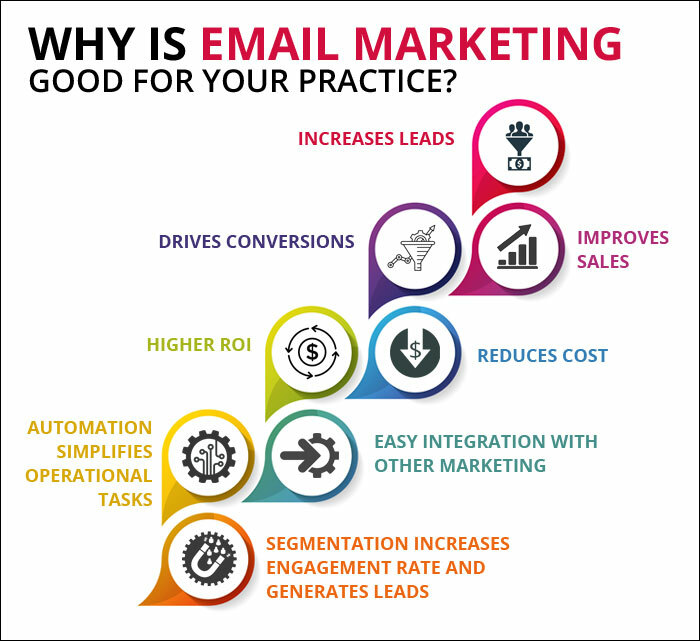 Using email marketing as a tool for generating qualified leads, you can interact with patients on a more personal level, driving your practice to grow. Email marketing gives you a direct line of communication with past, present and potential patients. If you make these communications interesting and engaging, you will build long-term relationships that generate repeat business and grow your practice via referrals. As easy as it sounds, email marketing is a time-consuming process. If you could use a little help in this department, let us evaluate and automate your process. Effective email automation will ensure optimal ROI and leave you free to focus on taking care of your patients and growing your practice. To learn more about HIPAA-compliant email solutions and other ways to generate leads for your practice, contact our experts today.